Don’t you just love the holidays?! The decorations, activities, gift giving and of course the food. But what I’m not a big fan of is going to parties and dinners out on the town. Every place is too busy for me! I prefer to have parties and get togethers at home. I feel as if it’s not stressful and everyone seems to enjoy the party more. Not to mention less expensive than going out. 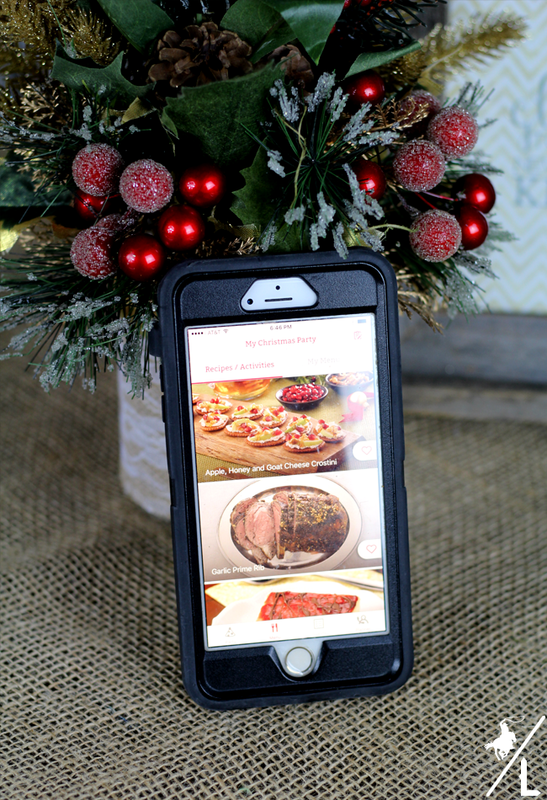 To make party planning a little easier and to find the perfect recipes to create I downloaded the Keebler® Party Planner Live App (available on iPhone and Android). The app gives you access to playlists, shopping lists, mood boards, online invitations and recipes. 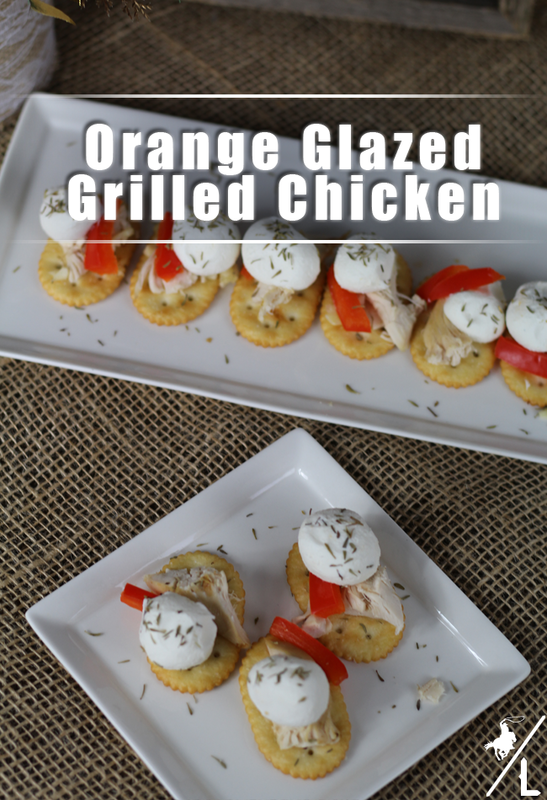 I made this Orange Glazed Grilled Chicken from the app and it is now one of my favorite appetizers. Place chicken breast between two pieces of plastic wrap. Pound with flat side of meat mallet until 3/8-inch thick. Place chicken in resealable bag. In small bowl whisk together 2 tablespoons of the oil, lime juice, orange marmalade, crushed red pepper, salt and 1 clove of the garlic. Pour over chicken. Seal bag. Refrigerate for 6 to 12 hours, turning occasionally. Cut roasted red peppers into thin strips. In small bowl toss together pepper strips, parsley, remaining 1 tablespoon oil and remaining clove of garlic. Cover and refrigerate for 1 to 12 hours. 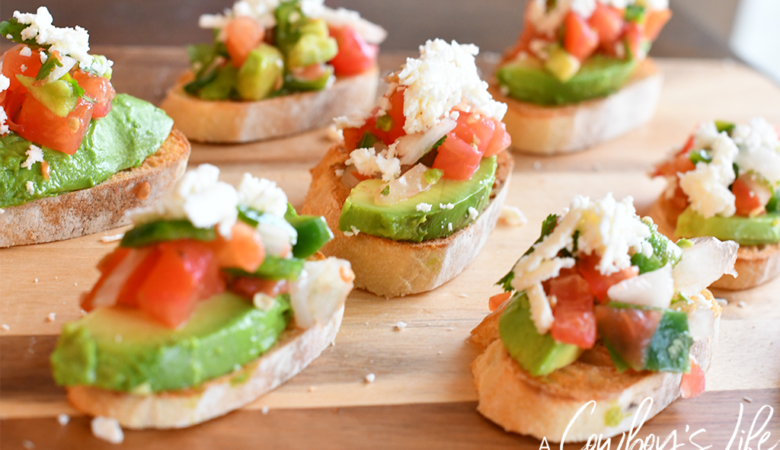 Roll goat cheese into twenty-four 1/2-inch balls. Set aside. Drain chicken. Discard marinade. Grill chicken directly over medium heat for 8 to 11 minutes or until no longer pink, turning once. Remove from grill. Let stand for 5 minutes. Crosswise cut chicken into thin strips. 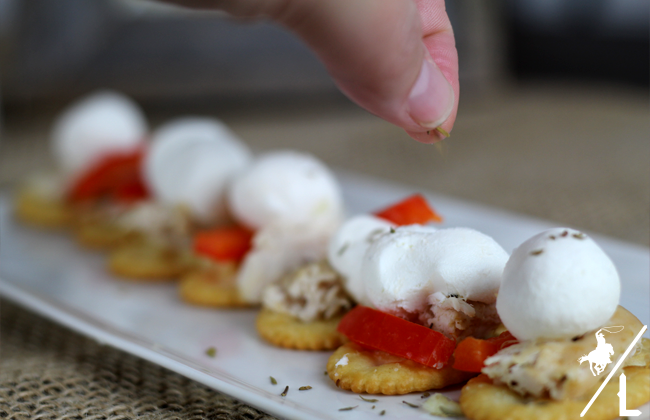 Arrange crackers on serving plate. 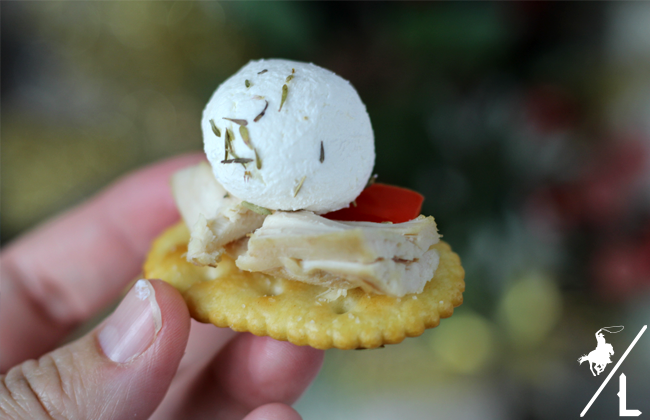 Top each cracker with roasted pepper mixture, chicken and goat cheese. Sprinkle with thyme. Serve immediately. I had my shopping list on the app and headed to Sam’s Club to pick up ingredients for the recipe. 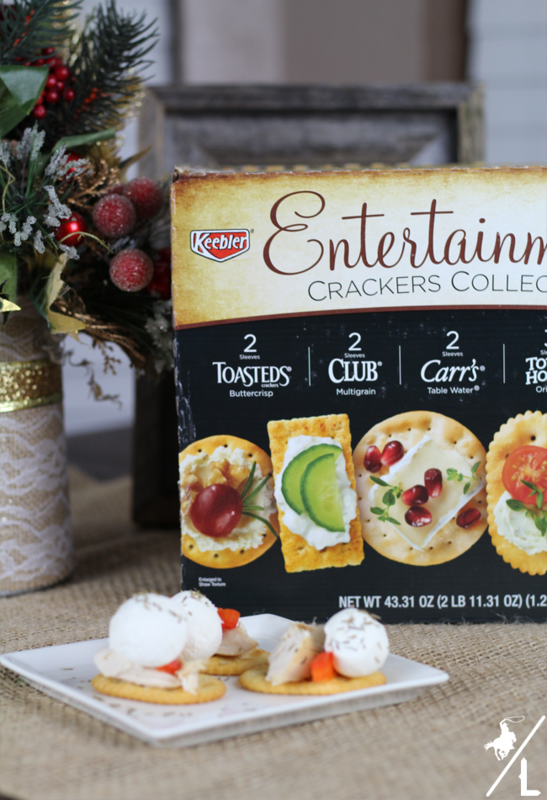 I bought the Keebler® Entertainment Crackers Collection for the wide variety of crackers. 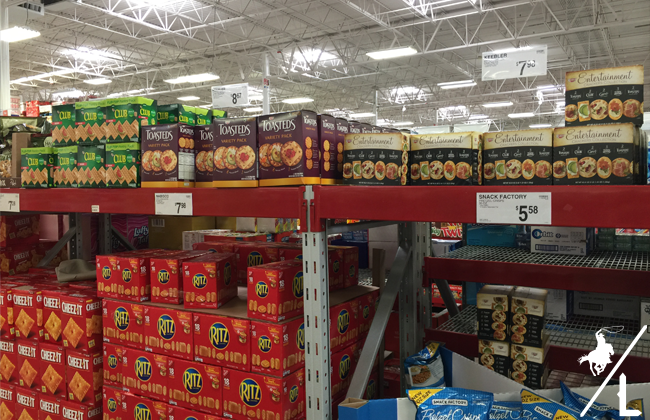 You can save $1 off Keebler® Club Cracker products with the Instant Savings booklet at Sam’s Club. 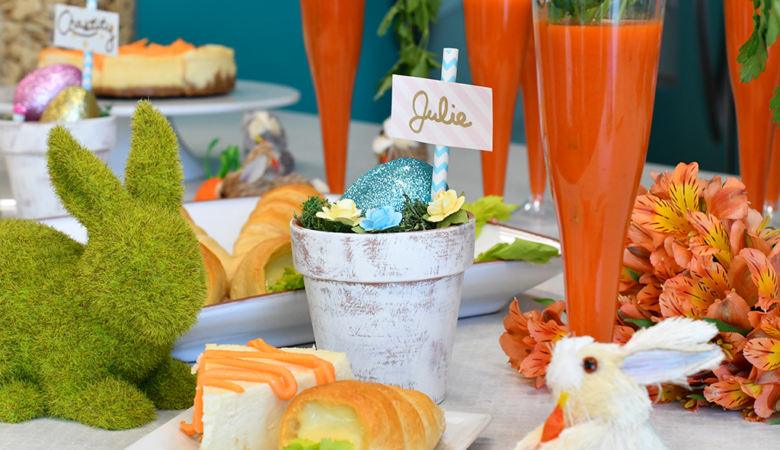 With one purchase of any participating Keebler® crackers you can unlock a live party planner with the FREE Keebler® Party Planner Live App that will allow you to talk live with a party professional. 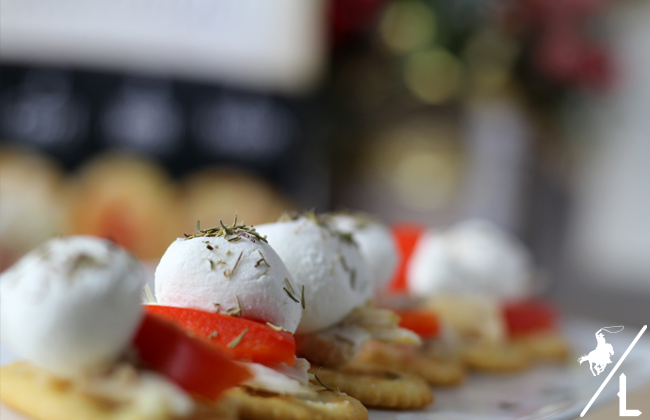 Get personal advice to make sure your holiday party is perfect! 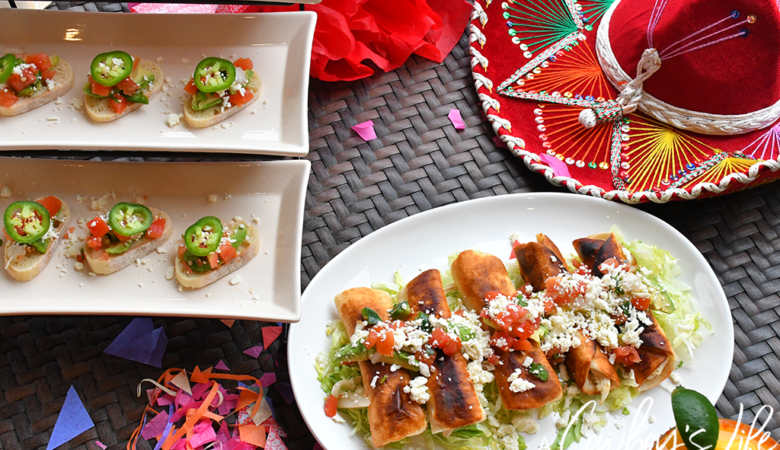 What are your holiday party plans this year? 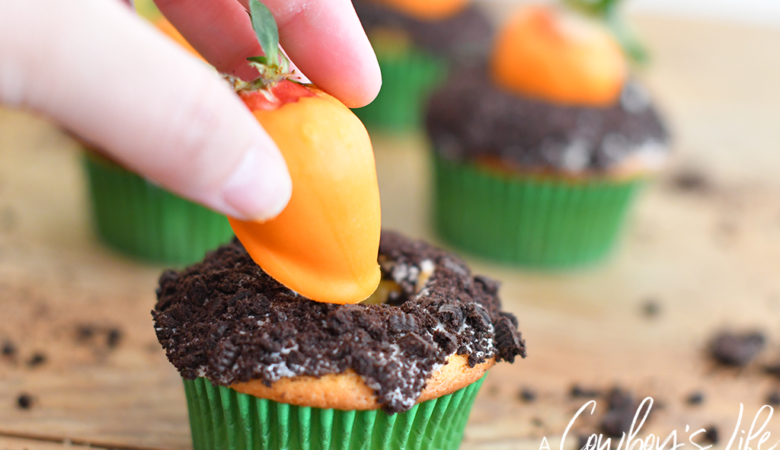 Let Keebler® help you with your party planning!